The Transmission Corporation of Telangana Limited (TSTRANSCO) with Headquarters at Hyderabad has invited applications for recruitment to the posts of Junior Lineman, Sub-Engineer (Electrical) and Assistant Engineer (Electrical), Assistant Engineer (Civil) and Assistant Engineer (Telecom). 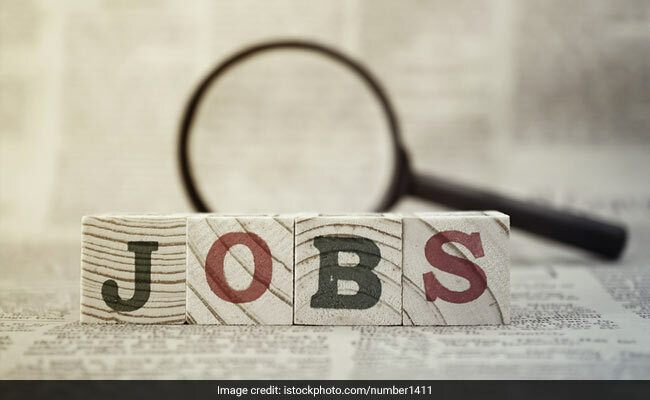 New Delhi: The Transmission Corporation of Telangana Limited (TSTRANSCO) with Headquarters at Hyderabad has invited applications for recruitment to the posts of Junior Lineman, Sub-Engineer (Electrical) and Assistant Engineer (Electrical), Assistant Engineer (Civil) and Assistant Engineer (Telecom). Interested candidates shall have to submit their application at the official website of the recruiting body at tstransco.cgg.gov.in. 'The Upper age limit is relaxable up to 5 years in respect of SC/ST/BC candidates and up to 10 years in respect of Physically Handicapped candidates' clarifies the TSTRANSCO regarding the age relaxation norms.